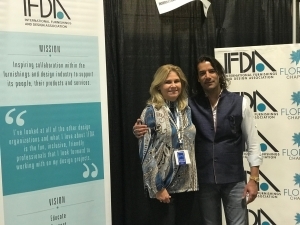 Thanks to the generosity of Grace McNamara of Window Fashion Visions Magazine, show organizer, IFDA was offered a free booth at this 2018 international event. 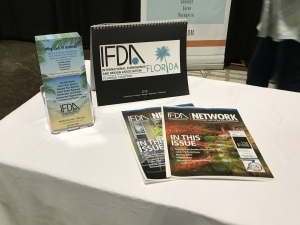 We were excited to be able to spread the word about IFDA to over 2,000 attendees and 1,000 exhibitors and raise our visibility in the industry. 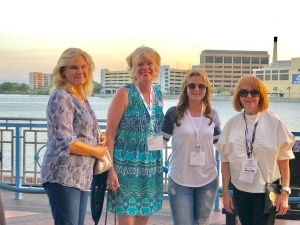 There was a fun opening night cocktail reception on the water. 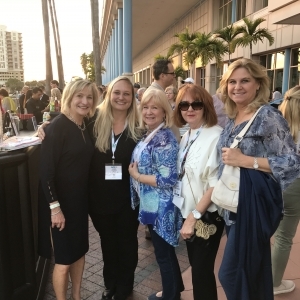 Above is Grace McNamara, her assistant Amie Holsten, Marsha Koch, President IFDA Florida, Lynn Sciarrone VP of Membership for Florida and member Susan Heller. 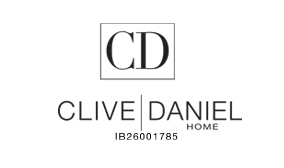 We met so many great people in our industry from as far away as Canada! 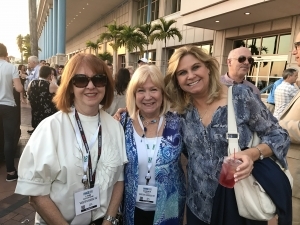 Above are member Susan Heller, and new friends Ellen from Palm Coast Florida and Nicki from Toronto Canada with member Lynn Sciarrone. 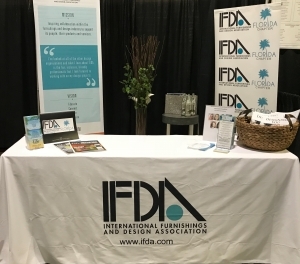 With the enthusiastic help of Tampa member Interior Designer Sara Chiarilli and her assistant, Shawna, we staged our booth with the IFDA and Florida banners, our new IFDA tablecloth, IFDA tape measures, handouts for EF and pretty accessories provided by Sara, including an 8 x 10 rug! Above Marsha Koch plays Vanna White. We were all set to welcome passers-by and introduce them to IFDA. 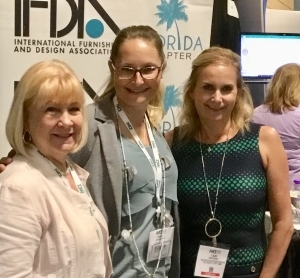 Marsha Koch and Sara Chiarilli welcome the first new member Tami Docherty, an Interior Designer specializing in custom draperied, who signed up at the event. 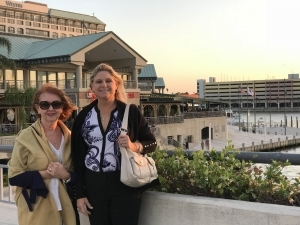 Tami lives in Virginia and joined the DC Chapter! While Marsha was signing up another new member on her ipad, Dr. Jeanne Cheryl Lewis, who joined the Arizona Chapter, Sara was signing up Tami on her laptop. Lynn Sciarrone and Susan Heller were speaking with several others at our booth. What great teamwork. Susan had another approach for reaching out to expo attendees. 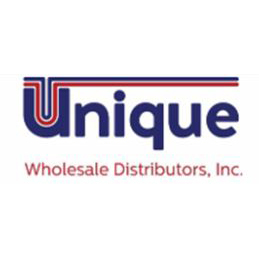 She circulated through the exhibit hall stopping at various booths to introduce herself and IFDA. 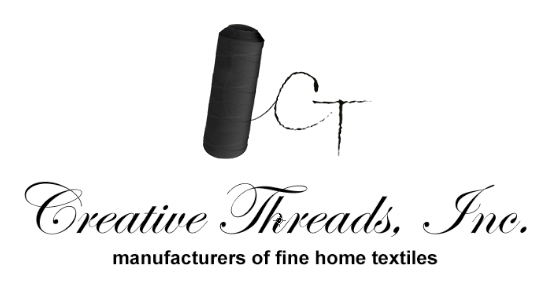 That is how she met Ravneet Bagga, owner of Creative Treads USA, an international fabrics, trims, drapery and bedding company. 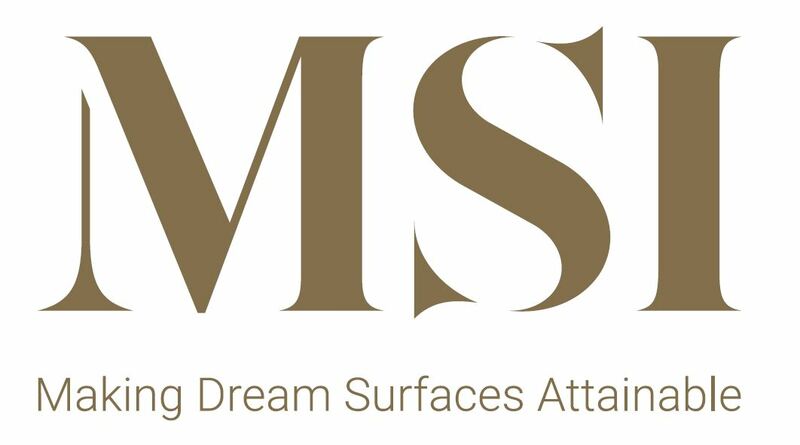 We all fell in love with his beautiful products and he loved the idea of being part of our great organization so much that he joined too! Our location was off to one side and not everyone passed by us. 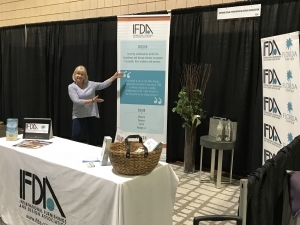 When we asked people if they knew about IFDA, most had not, which was the perfect segway to opening a conversation. 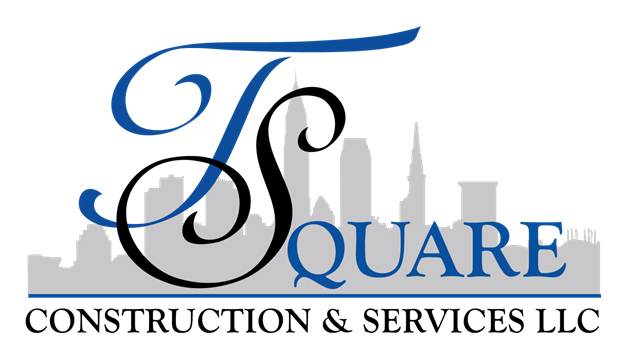 We did sign up three new members, raised the profile of IFDA and came away with good amount of business cards for following up. A big thank you also goes to Sara Chiarilli who, in addition to staging our space, added a wonderful energetic vibe to our booth staff. 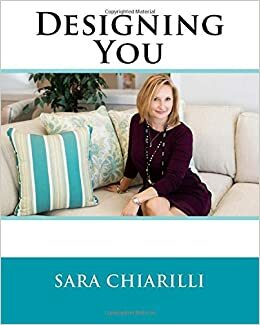 Sara also hosted a book signing and donated a portion of the sales of her book Decorating You to the IFDA Educational Foundation! 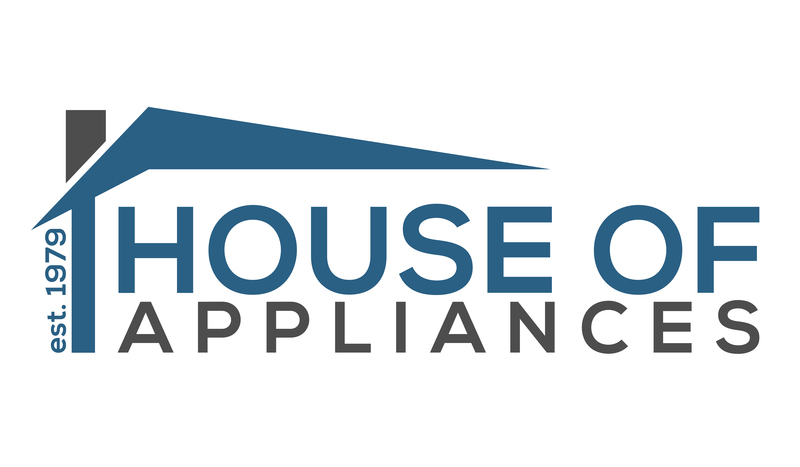 Here are a few more images from our IWCE experience. 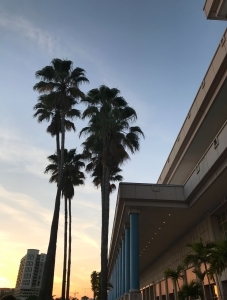 The Tampa Convention Center was located on the water which provided the perfect location for the expo. 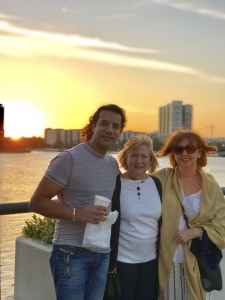 We enjoyed a lovely harborside dinner and look who we met on our way back, our new member Ravneet Bagga. 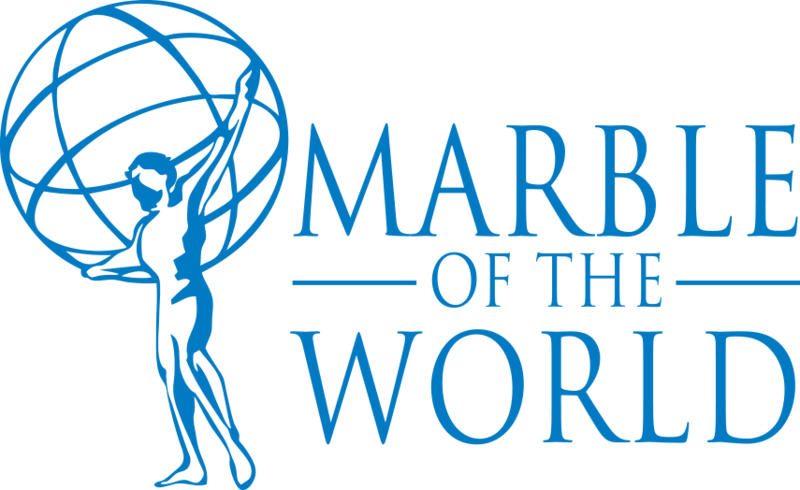 Thanks to all who collaborated on this event to make it so successful.